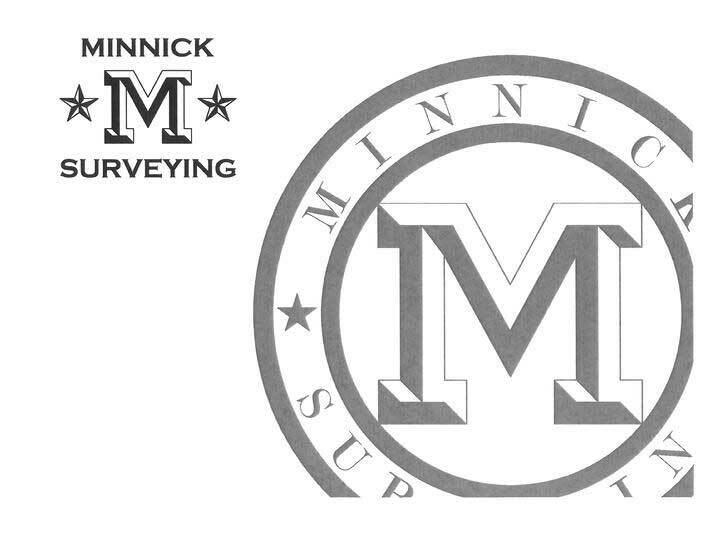 At Minnick Surveying we offer the most comprehensive SRPR on the market, perfected with the benefit of the latest survey technologies. The Surveyor´s Real Property Report is to be used only for residential, single-family detached dwellings; duplexes; triplexes and fourplexes with not more than one (1) dwelling structure per previously surveyed and recorded parcel or tract. The Surveyor´s Real Property Report is not to be used for commercial, institutional, industrial buildings or multifamily dwelling which share a common entranceway or stairwell. 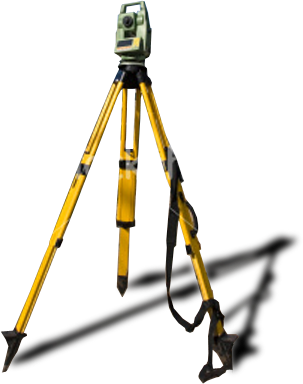 A Surveyor´s Real Property Report is a location of improvements and cursory check for encroachments onto or from the subject property based on existing but not confirmed evidence. This does not constitute a boundary survey and is subject to any inaccuracies that a subsequent boundary survey may disclose. No property corners will be set and it should not be used or relied upon for the establishment of any fence, structure or other improvement. No warranty of any kind is extended therein to the present or future owner or occupant. Contact us for a quote on an SRPR. • Every SRPR is completed in full Color to differentiate between the features. • Serving St. Louis City, St. Louis County, St. Charles County, Jefferson County and Lincoln County. For all other counties call for availability.